Jessabella Reads: The Last Hurrah Hop: Win some great summery reads! The Last Hurrah Hop: Win some great summery reads! 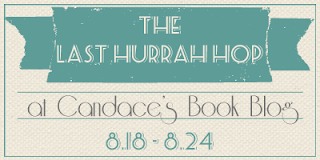 Welcome to my giveaway stop on The Last Hurrah Hop hosted by Candace's Book Blog! 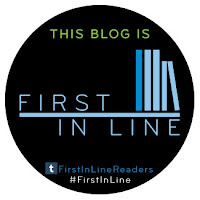 -One "summery" book of choice (up to $10) from The Book Depository. INT - If the winner is an International reader, they will receive one "summery" book of choice (up to $10) from The Book Depository. Note: There will be ONE winner for this giveaway. Thanks so much for participating and for the giveaway! Thank you for being in the hop! Thank you so much for being a part of this fun and awesome blog hop! !